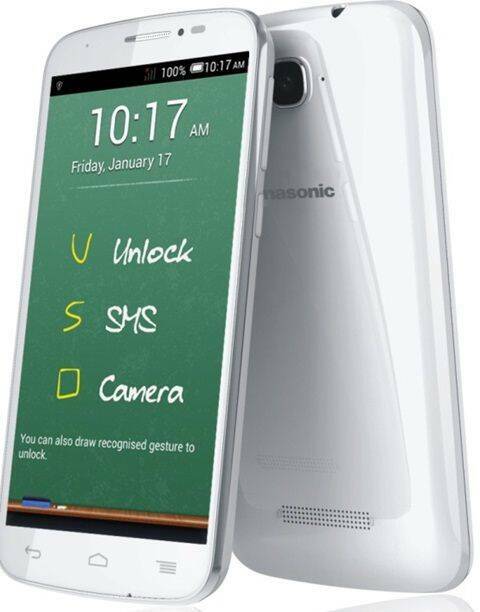 The Panasonic P31 is a phablet that aims to cash in on the Japanese brand’s “Play Life, Ur Way” tag line. The P31 has a 5-inch screen powered by a 1.3GHz Quad Core smartphone. The phone will run Android Jelly Bean and has a 8MP Full HD capable Autofocus camera. The battery seems decent at 2000 mAh battery. The smartphone will be available to consumers in India from the second week of March, 2014 and will cost Rs 11, 990. The phone will be the first to feature Panasonic’s “Play Life” bouquet of features giving the customers a customizable user experience, where smartphone understands gestures, organises the music library and let’s one multi-task while watching videos. The phone also has an “Ultimate Saver” that switches battery use modes to conserve power.